Dr. Wernick was born in Oregon and grew up in the sunny Southern California. He attended La Sierra University where he received his Bachelor of Science in biology. 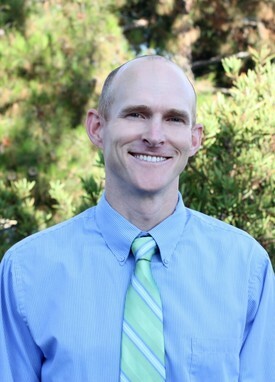 He graduated From Loma Linda University School of Dentistry in 2002. Dr. Wernick was drawn to dentistry initially through postitive experiences as a child from his Pediatric dentist. "I was never afraid of going to the dentist as a kid," Dr. Wernick recalls. "I remember that my brothers and I had fun at the dentist office and even looked forward to it!" Dr. Wernick has enjoyed living in the North County for the past 11 years. In his free time he likes to golf, surf, and run. 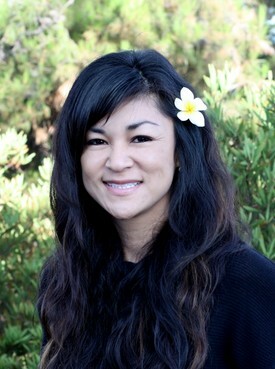 Laura Lee is a San Diego native and has close to 25 years of dental experience. 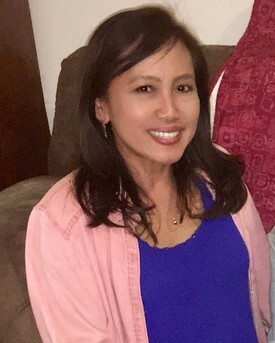 She has worked in all areas of the dental office and many areas of dentistry including oral surgery, implantology, cosmetics, and restorative. 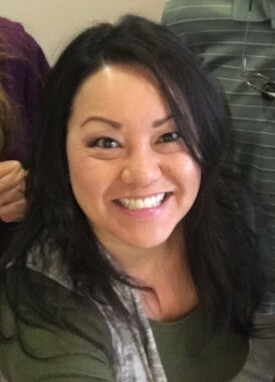 Laura Lee loves practicing dental hygiene the best because it allows her to build relationships with her patients. Patient comfort is very important, so she tries to share the warmth and laughter of the office to help relax patients. She has a passion for teaching the importance of having a healthy smile. She loves what she does! Laura Lee and her husband have been married for 19 years and they have three children together. They love to spend their free time with good friends, good music and great food. I live in Temecula with my best friend and Husband John and our three rescued Dachshunds. I love taking long walks with John and enjoying life with the rest of my family. Like many of the customers that travel further than 30 miles to see Dr. Wernick for treatment, I feel that the commute is so worth being part of Dr. Wernick’s team. North county has been my hometown ever since 1984. I attended Palomar College where I earned my associate degree in Dental Assisting. I have been in the field of dentistry as an Registered Dental Assistant for over 10 years and I enjoy working in different aspects of dental assisting. In my free time I am usually with my family camping, biking and hiking. We also love eating out and trying all the diverse eateries here in San Diego. Working with Dr. Wernick is a great opportunity and I am so excited to be a part of his Team. My primary goal is to provide the best dental care and to create long lasting relationships with all the patients.